Join us on Thursday, November 29th at 5:30 pm for our final HUG Meet-up of 2018. We have special guest Sam Hirbod from HubSpot Headquarters in Boston, sharing his valuable insights and knowledge with us on how to prepare for important Inbound trends and how we need to rethink how we market, sell and serve our customers in order to survive the future. What is the Toronto HUG you ask? The Toronto HubSpot User Group HUG is one of hundreds of HUGs run by volunteers in cities around the world. Where: - The Toronto HUG will be at held at The Dineen Lounge -140 Yonge St., Toronto, ON M2R 3V1, Canada. Invite a Friend - Let's grow our Toronto HUG membership - Bring a fellow HubSpot / Inbound Marketing friend - Everyone is welcome! 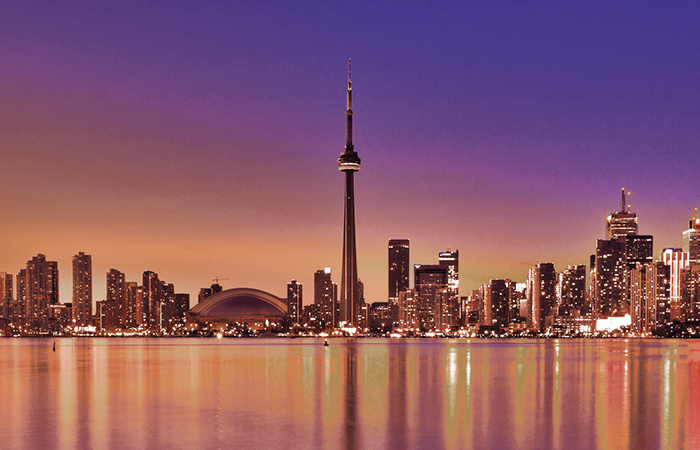 Toronto HUG is a user group for HubSpot fans, prospects, customers and Inbound Marketing enthusiasts located in the Toronto, GTA, Southern Ontario area. The group coordinates regular networking events and training sessions to discuss Inbound Marketing, Inbound Sales strategies, new technologies and techniques using the HubSpot software platform. Well, you for starters! The Toronto HubSpot User Group is a community for HubSpot Users, marketers, small business owners, and start ups; really anyone interested in Inbound Marketing and HubSpot. You do not need to be a HubSpot customer to attend a HUG. The Toronto Hubspot User Group (HUG) is organized and sponsored by The Brit Agency. If you have any questions or would like to suggest content for the next event, please contact the Toronto HUG leader - david@thebritagency.com. Did we mention ... there’s no charge to attend meetings (coffee and snacks included).